Marketplaces and prices shown matched UPC number 725350880255 during our search. 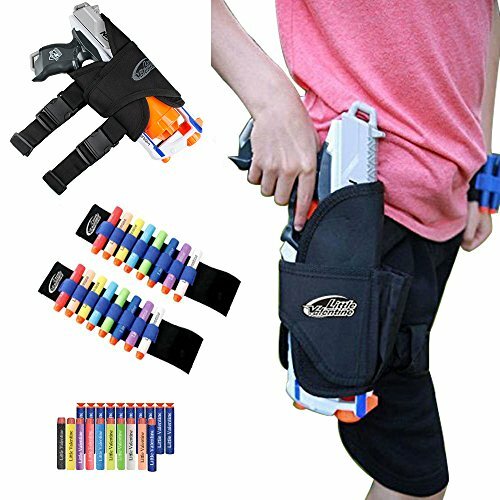 Designed for More fun : Serious Nerf warriors can't afford to run out of ammo, so why not start with this Quick Reload Replacement Clip! 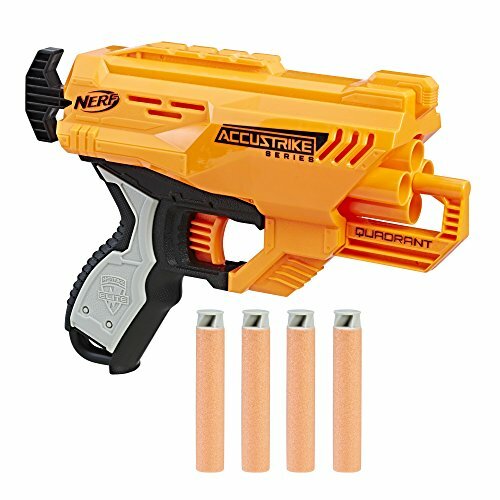 This Quick Reload Clip holds 18 Official N-Strike Elite darts. High-Q Material : Made of high-quality ABS plastic, anti-shock, slight, fast, firm, environmental, durable and reusable. All our clips tested and approved for performance and quality. 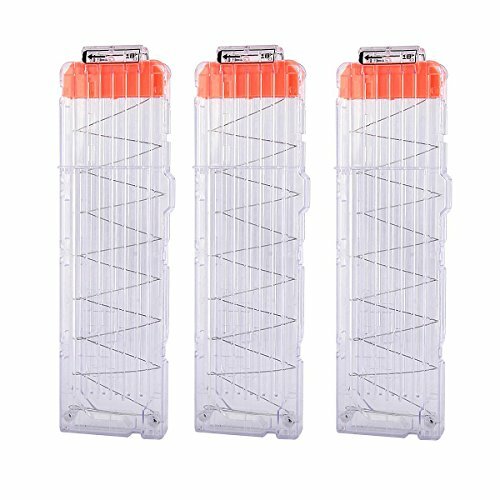 Fun and Creativity : Pack of 3, easy to use and install with long service life.It can hold 12pcs foam or soft darts, but it is better for 11 bullets, let you fire more darts without reloading. 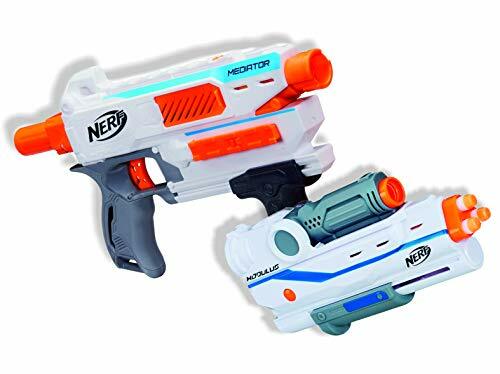 Widely Use : Compatible with all clip loading for Nerf blasters in the n-strike series, great accessory for all Hasbro soft bullet gun. Perfect Gift for Kids : Best gift for your children, let's fight with them and enjoy the fun now! For more Color/Quantity/Style, search Hosim Dart Cilp now!